TSG's Installation service has never been so easy- Go to our Sales page - Select the product/s you want. - Pay for them and we will call you to book your installation. 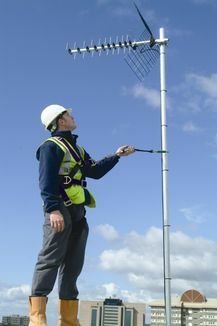 Our team are on hand to ensure you are receiving the best entertainment in the comfort of your home with our aerial and satellite installation service. 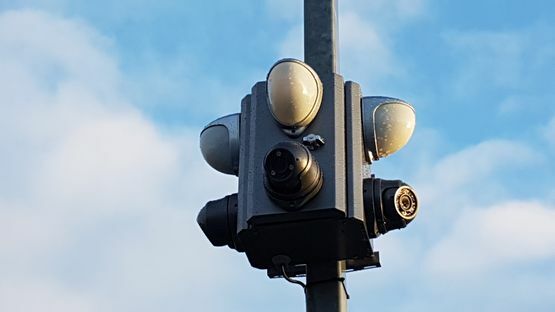 Ensure the safety of your property or business with our first-class CCTV and Alarm installation. At home or at work, our expert team provide a range of commercial and domestic services to suit all your needs. 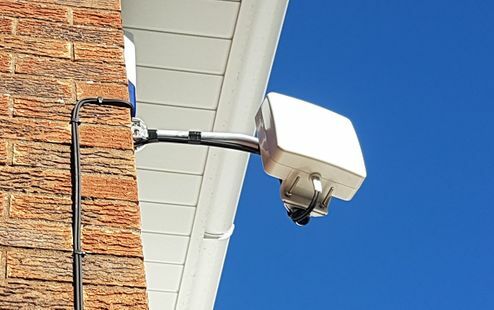 Total Support Group always looks to provide customers with the latest technology with our 4G antenna installation providing you with first-class 4G Broadband signal. 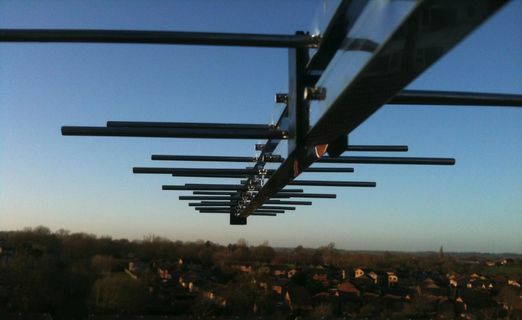 Based in centrally in Birmingham, with local offices across the UK, Total Support Group can provide our clients and customers with a catalogue of services from installation to maintenance of services such as Freeview TV aerials, CCTV, satellite, and 4G antennas, our expert team will ensure you a first-class service every time. on the excellent installation service we provide for customers and clients across the UK.